Welcome to 2018 Independence County Fair! 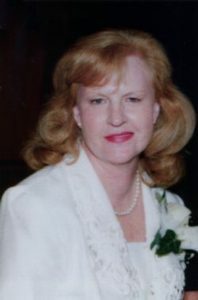 Ms. Joyce Richey served the Independence County Fair as a Board Director and Superintendent of China and Place Settings. “Granny Joyce” brought joy, humbleness, laughter and love into our hearts as a dedicated member. 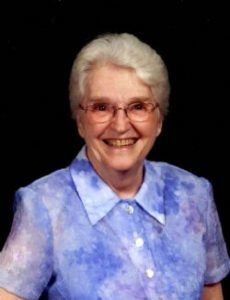 Ms. Freda Provence served the Independence County Fair as Board of Director for over 30 years as a Board of Director and Executive Secretary and sewing superintendent. Ms. Freda served with pride, dedication, faithfulness and devotion, touching and influencing many lives.